Preview of the music in the SeaWorld "POP" Bubble show! SeaWorld in Orlando, FL is implementing several pieces of music that WGC were involved in creating. Check out this dress rehearsal for the "Pop" Bubble show where you can hear one of the many songs Kurt Goebel composed and produced. NBC World of Dance promo features "Bring the Fire"
The new NBC dance competition show "World of Dance" with Jennifer Lopez featured a song called "Bring the Fire", produced and co-written by Worldwide Groove Corporation's Kurt Goebel in a recent promo. Woot! [Due to music license terms, promo is not viewable online.] Big thanks to Resin8 Music Licensing & Artist Management! "Start Right Now" featured in new Weight Watchers campaign. The upbeat folk track "Start Right Now" by the artist Young Pines, produced and co-written by Kurt Goebel, is the soundtrack for the latest Weight Watchers ad. Hear the song on Spotify. Listen for "Watch Your Back" on tonight's Prison Break promo on Fox! Starting tonight the new promo for Fox's drama series "Prison Break" will feature the song "Watch Your Back", a collaborative effort between Kurt Goebel and Sam Tinnesz. Big thanks to Resin8 Music Licensing & Artist Management! 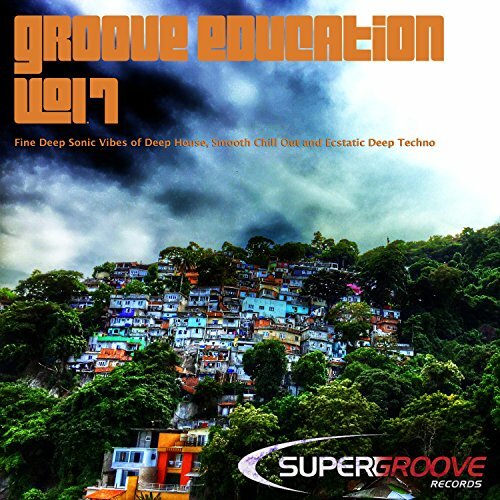 With a title like "Groove Education, Vol. 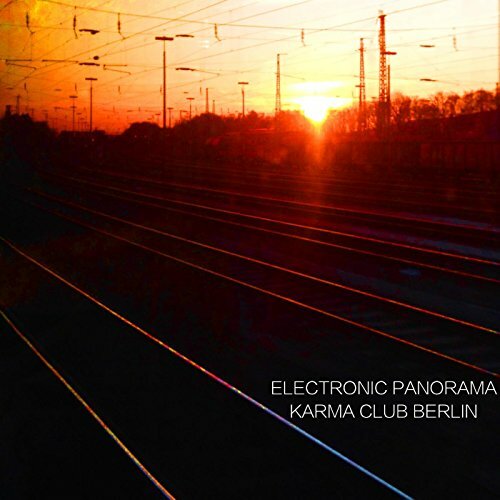 7 - Fine Deep Sonic Vibes of Deep House, Smooth Chill Out and Ecstatic Deep Techno", you know it's a good fit for WGC! Fresh out of Berlin, Worldwide Groove Corp. have landed 4 tracks on this new compilation! The hit ABC drama Quantico is featuring a Worldwide Groove Corporation song in their promos this week. Check out "When It All Falls Down [feat. Katy Carmichael]" on iTunes or SoundCloud. Big thanks to Resin8 Music Licensing & Artist Management! Quantico promos feature "When It All Falls Down [ft. Katy Carmichael]"
The hit drama series Quantico on ABC is featuring Worldwide Groove Corporation's song "When It All falls Down" on their current TV promos. Listen on Soundcloud. "We So Gangsta" by Legendary Zeroes now out! Ellen's hip hop/rap project under the moniker "Legendary Zeroes" has added a second song to its roster. Check it out and see how gangsta it is. Four tracks by WGC have landed on Sofa Sessions' new compilation "Lucid Moments, Vol. 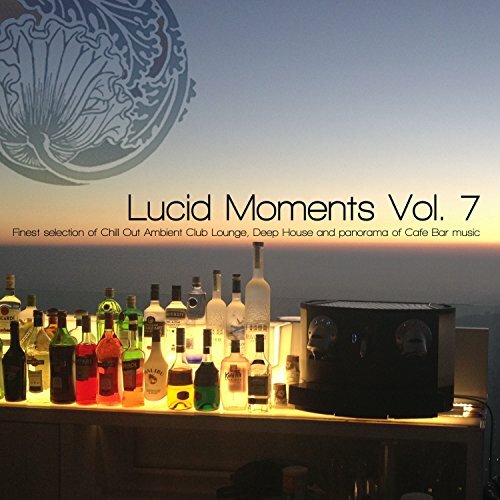 7 (Finest Selection of Chill Out Ambient Club Lounge, Deep House and Panorama of Cafe Bar Music)". Check it out! 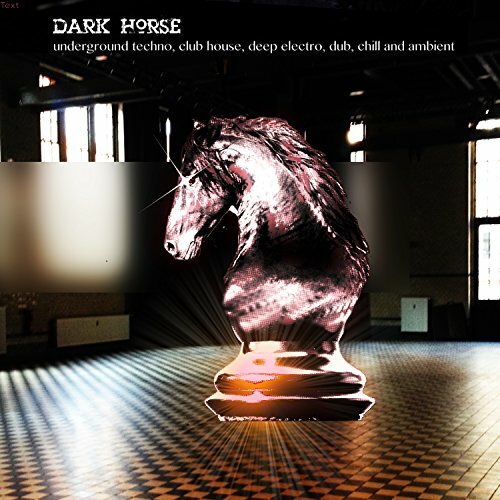 Supergroove Records' recent compilation "Dark Horse - Underground Techno, Club House, Deep Electro, Dub, Chill And Ambient" has featured two original songs by WGC. Check it out! Worldwide Groove Corporation have landed a spot of this new compilation out of Europe! 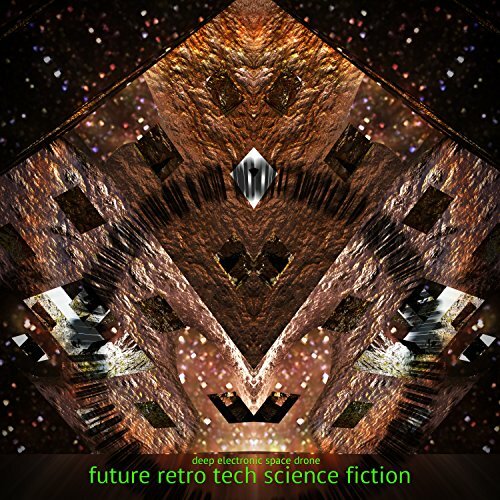 Check out the "Future Retro Tech Science Fiction - Deep Electronic Space Drone"